Through the toughest times, we can always learn something new about ourselves and grow. Pushing through the challenges and doing some soul searching to find my way out. Last week, I hit an all-time low. I felt depressed and ready to give up. Like, reallydepressed, for the first time in my life. 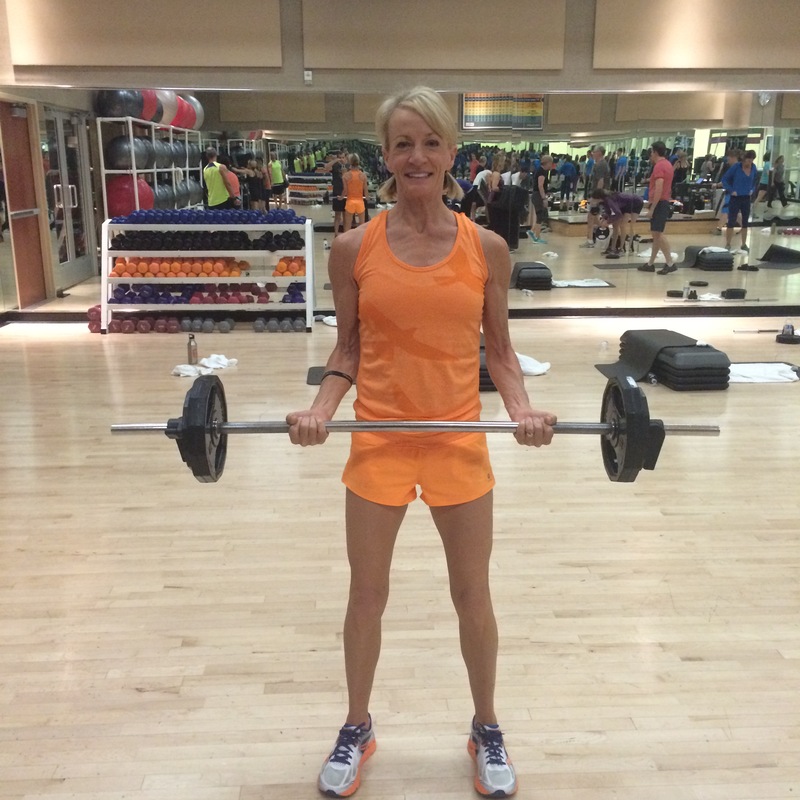 My husband, Bill, and I were in Encinitas for 5 days, swimming every day (the best cross-training while injured). While swimming one day, my hamstring got so bad that I could barely walk! Even sleeping comfortably was hard. DARN, now even SWIMMING hurts! My spirit was crushed and my enthusiasm hit an all-time low after this major backslide with my hamstring. I needed some time and some space to answer the questions that were clouding my mind and clogging up my heart. I spent all week sleeping in, feeling bad for myself and questioning everything in my life. Do I want it bad enough to continue with the time-consuming and expensive work that needs to be done? Do I want it bad enough to take that time away from my coaching business? Do I want it bad enough that I’m willing to put in 120% effort? Because running is my passion! Pushing my body, mind and spirit to their limits makes me feel alive and fills my heart with joy. 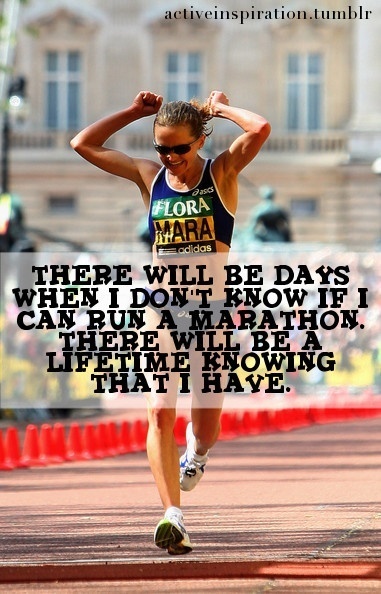 Running makes me feel confident, challenged and ready to conquer my next big goal! I believe with all my heart that I’m here to inspire others and help them to believe in themselves. 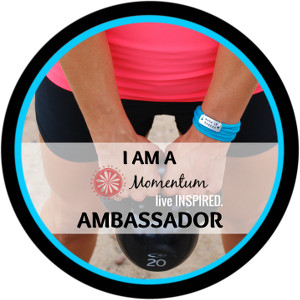 My aim is to lead a healthy and passion-filled life, living each moment to the fullest. My purpose is make a difference in the lives of family, friends, clients and runners all around the world. Should I find another sport since injuries are making running so difficult? I plan to add more swimming to my weekly regimen since my body is not currently able to handle the additional miles. Am I ignoring the many signs that I physically need to quit? No, I believe I am addressing all the signs by adding additional PT, ST, XT, NMT and more to my weekly schedule. I’m trying to continue doing what I love, but playing it safe. Do I still have the support of my husband? I asked him and he is 100% supportive and believes that I can still reach all of my goals. Am I still an inspiration to others, or just that old runner that refuses to hang up her shoes? I’ve been told I’m more real now, and more relatable. Like everyone else, I have struggles. I work hard and, even in the face of adversity, I refuse to give up without a fight. Now I’m not just a fast runner, but an example of perseverance and grit. Getting older is a new challenge for my body and mind, but I’m up for the challenge and plan to show this “old” body exactly what it’s capable of accomplishing! Should I invest more time to my business, rather than giving so much time to myself? I will keep my business to a balanced minimum so I can give my running goals the attention they deserve, while remaining an awesome coach to my runners. I will not take on more than I can handle. Should I get a “real job” already? Maybe someday, but not today. And probably not tomorrow, either. They say that the tide turns right when someone is about to give up. Many people give up just before the light at the end of the tunnel. I refuse to be the person who gives up just because I’m faced with a new challenge. I am viewing this situation as an opportunity for me to learn, grow and become a better version of myself. My bad week helped me realize how strong I am, how resilient I am and how committed I am to pursuing my passion and doing whatever it takes to achieve my dreams!